It’s been four months since the Supreme Court of the United States (SCOTUS) heard arguments regarding the Professional and Amateur Sports Protection Act (PASPA) of 1992, the current federal law that prohibits sports betting in all but four American states. 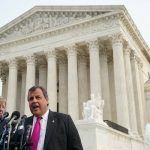 During the December 4 hearing, many in the courtroom felt a majority of the justices were on New Jersey’s side in the state arguing that PASPA violates the Constitution and anti-commandeering interpretations of the Tenth Amendment. But with an opinion still not issued, there’s a growing concern among repeal proponents that the court might not produce a favorable decision. The NCAA and Big Four (NFL, MLB, NBA, NHL) sued New Jersey in 2014 after the state passed a law repealing PASPA regulations. Lower courts have sided with the plaintiffs, and after several appeals, SCOTUS agreed to review the matter. 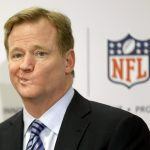 “The sports leagues are underdogs … but there is a growing contrarian base that believes the NFL, et al are very much live dogs,” ESPN’s David Purdum, who covers all things gambling for the sports network, tweeted Thursday. Bettors are also losing faith. At online prediction exchange PredictIt.org, the market that is asking, “Will Supreme Court rule against federal sports betting ban?” has seen “Yes” shares fall from more than 90 cents last month to just 64 cents on Thursday. Gaming attorney Daniel Wallach believes the PASPA case “is the most important federalism case heard in many, many years.” He argues it’s more about states’ rights than simply sports betting, and if the Supreme Court decides the ban violates the Tenth Amendment, the consequences would be significant in future cases regarding state sovereignty over federal directives. 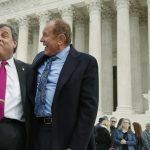 “The citizens of the State of New Jersey are bound to obey a law that the state doesn’t want but the federal government compels the state to have,” Kennedy declared. “I see a 6-3 vote in favor of New Jersey,” Wallach, who was in the courtroom in December, told reporters after the hearing. Media headlines read: “Justices May Let States Legalize Sports Gambling” (Bloomberg), and “Judges Skeptical of Sports Gambling Ban.” (The New York Times). 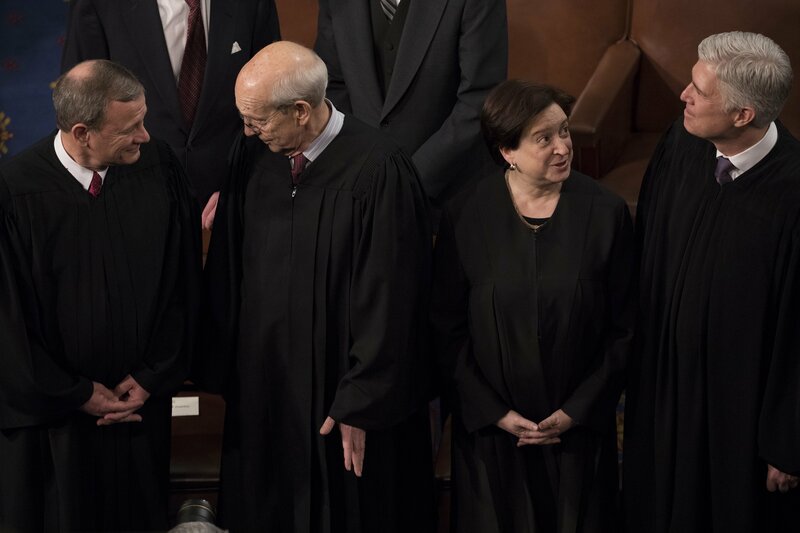 Many believed March 5 would be the day SCOTUS unveiled its PASPA opinion. In February, online sportsbook BetDSI was taking wagers on the release date and had March 5 the favorite at even money. It was followed by April 2 (+150), April 30 (+300), May 14 (+750), May 21 (+1000), and May 29 (+2500). The sportsbook has since removed the market, as handicapping the line is nearly impossible as SCOTUS provides no information as to when opinions will be released. While the sports betting world grows impatient, it’s worth noting that there are several SCOTUS cases that were heard before PASPA that also haven’t had opinions handed down as of yet. The next most probable release date is April 30, as the Supreme Court tends to publish opinions on Mondays when the court is in session, but not hearing arguments. 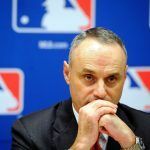 Are Three Professional Sports Commissioners Secretly Hoping to Lose PASPA Supreme Court Case?